For the 17th time, Golden Globe and Grammy Award-winning composer, musician and recording artist Kitaro has captured a Grammy nomination for this year’s 60th anniversary of the Grammys. 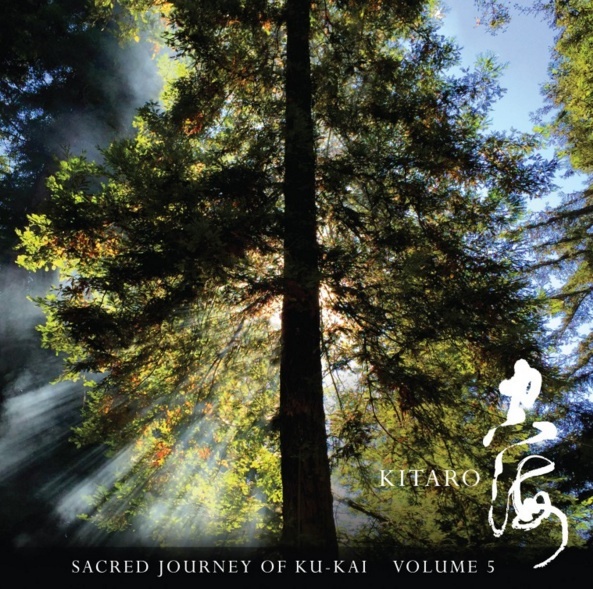 “Sacred Journey of Ku-Kai Volume 5” follows the highly acclaimed Volumes 1 through 4 of the series, all of which have earned Grammy nominations. The series concept arose after the global events on the fateful day of Sept. 11, 2001. Kitaro was traveling on a jet from Japan to Los Angeles when the transcontinental flight was diverted to Hawaii for five days due to the tragedy. It was during this time of disbelief and uncertainty that he envisioned the Ku-Kai series as a means of uniting the world through music embracing his frequently referenced universal message of peace. The latest release is an earthly voyage that transports the listener to Shikoku, one of Japan’s four main islands. It pays homage to the beloved Buddhist holy man Ku-Kai, who traveled the 750-mile pilgrimage to the 88 sacred temples on the island over 1,100 years ago. Each track on the album revolves around an audio sample of the bell sound from each temple. 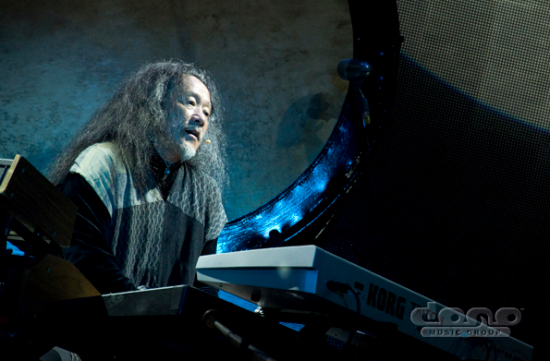 Kitaro distills their essences with inspired musical interpretations. The Recording Academy will present the Grammy Awards on Sunday, Jan. 28, live from Madison Square Garden in New York. The festivities will be broadcast on CBS from 4:30 to 8 p.m. Pacific Time.